The BAYS rulebook provides team officials and referees with the information you are most likely to need out on the pitch. Please keep this book for use this fall and next spring. 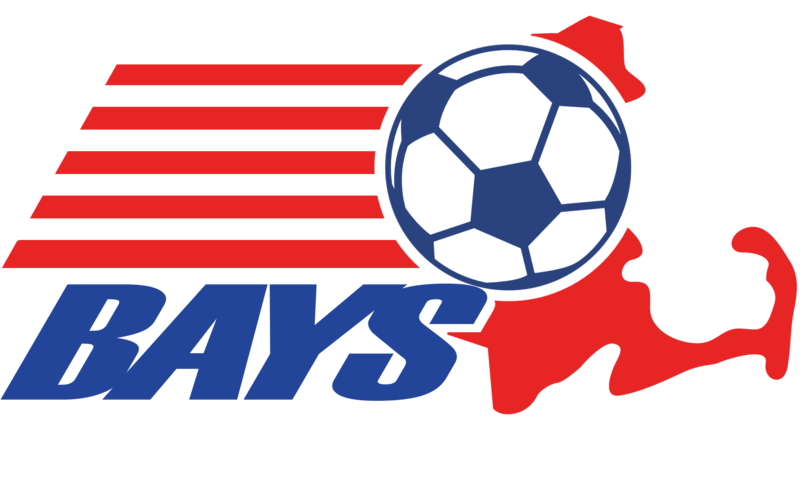 The BAYS website (www.bays.org) is the place to look for team schedules, field maps, contact information for coaches and league officials, and rules changes adopted after the publication of this book. Coaches and referees are reminded that the Laws of the Game, as adopted by the International Football Association Board, are to be followed in all BAYS games unless otherwise specified in these playing rules. The Laws of the Game can be downloaded from the US Soccer website (www.ussoccer.com). If you have any comments or suggestions regarding either the substance of the rules or the format of this rulebook, please forward them to your town’s representative on the BAYS Board of Directors, and we will be glad to discuss them.